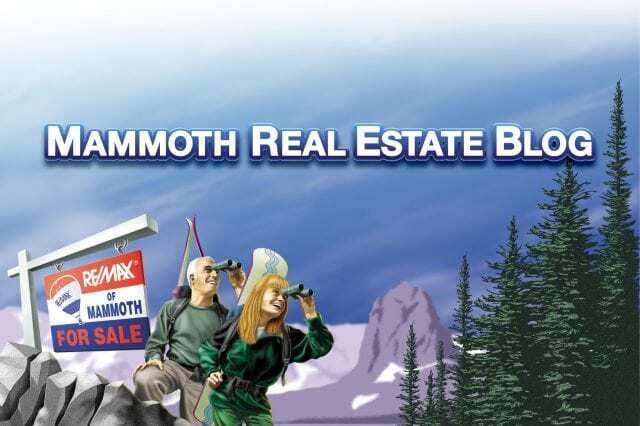 Home/ Blog / Question and Answer/ Mammoth Real Estate Q & A: Why are Mammoth Condo Fees so high? Q: We’ve been looking at Mammoth condominiums online and every time we see something interesting and we inquire about the monthly common area fees they are always so high. Why is that? And do the higher fees impact the values? A: This has become a BIG issue with many potential buyers. There are many variables and issues revolving around this topic. And ultimately I will try to do some comparison of these condo HOA costs with basic costs of owning a single-family home. The first and most obvious answer to the question is the high cost of moving and managing snow and ice. The quandary of a ski town is that the thrill of strapping on boards to your feet and flying down a mountain comes with a high cost of entry, at least for most. If the thrill wasn’t so damn intoxicating, there would very little demand for owning property here in Mammoth. Now that may sound exaggerated but the longer I live here the more I know it to be true. There are summer cabins that get buried in snow and are basically inaccessible in winter. Their users just wait for the white stuff to melt. But all of this development and effort to clear the roads, pathways and on-and-on is all about the excitement of ripping down the slopes. When potential buyers are looking at condos on a beautiful summer day they can’t fathom the effort put into “snow removal.” Most of the participants who do “snow removal” in Mammoth make it look pretty easy because they are very good at it, and most are highly experienced. It is also comprised of preparation, execution and high expense. And it is completely unpredictable. When the amped-up skiers and snowboarders arrive they aren’t thinking about seasonal replacement of snowstakes or loader maintenance or long hours in the cab of a blower. And the wages for skilled operators, the insurance, and the cost of diesel fuel are killers too. All so we can “make turns.” It is almost ridiculous. But the cost to a condominium HOA to make it all cleaned-up and safe and ready for the party is high. And we all have to pay for it, whether in HOA fees, a monthly invoice, rent surcharges, or bed tax. Part of the burden of snow and ice removal at a condominium project is managing all of it, so the common area fees pay for the management, but they manage more than snow and ice. Most of Mammoth’s condo projects have on-site resident managers. I did some of this in the early 80’s, and dealing with all of the issues and people can certainly lead to insanity. There is plenty of yin-yang about whether on-site managers are better than off-site managers and that is a discussion for another day, but somebody has to manage these projects. And with that comes costs. The managers are a critical liaison for second homeowners, especially if there are nightly rentals happening. What many casual observers also miss is the constant seasonal dance that Mammoth condo projects go through. Just as the landscape looks lush it is time to pound the snowstakes in and winterize the project. Then the snow and ice and hoards of visitors come. After months of that the snowstakes come out and the raking and fertilizing and building repairs begin and the annual scheduled capital maintenance work (that can’t be done in the winter) like painting and roofs and asphalt begins. And don’t forget the spas and pool. And just when the project looks great (like this time of year) then the preparation for winter begins again. But the place better look sharp when the owners arrive! All of that comes at a high cost. Next comes the cost of insurance. There are some economies of scale in the condo projects that we don’t find in single-family homes and insurance is one of them. The HOA fees include the fire insurance, general liability insurance, Director and Officers insurance, and some projects even carry earthquake coverage. And there is most likely some Worker’s Comp too, either directly or indirectly. Anybody experiencing insurance costs going down? One aspect of Mammoth condominium common area fees that is difficult to get a grasp on is how the HOA is budgeting for capital maintenance and improvements. The overall “policy” of the specific Board of Directors has a lot to do with it. And they are all different. The HOAs are all required to do Reserve Studies every three years. These Reserve Studies assess all the physical components of the project and determine the life remaining in each component and what the cost of replacing the component will be at the end of it’s life. The Boards aren’t required to be 100% “funded” for those replacements. They are just required to go through the process and make informed decisions. Most of the projects in Mammoth are between 15% and 40% “funded.” But the process has so many variables. What is more important to grasp in relation to “high” fees or “low” fees is how the project is being maintained in relation to those fees. There are projects/Associations that have played kick-the-can. And there are some with high fees but have a nice, steady, pay-as-you-go capital improvement program in place (and extra reserves). Others have done massive special assessments and comprehensive one-time major remodels (this is a tremendous undertaking for a Board). So high fees and low fees can be deceptive. If an Association has low fees today but had a $50-100K special assessment a few years ago that project can be a good place to purchase in today. I call that “buying on the back-end of a big assessment.” Conversely, there are Associations that are facing that type of major assessment because they have deferred the inevitable. 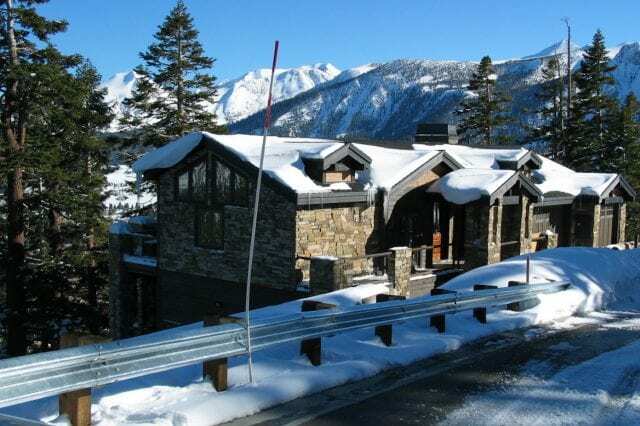 Many of Mammoth’s most popular condominium projects were built in the 1970’s or earlier. Sooner or later they need more than just paint. Some Board of Directors are pressured by their owners to keep the HOA fees down to uphold the “value” in the project. I’ve witnessed this pressure by owners who plan to sell in the near future. Some owners like to keep the “regular” (monthly) fees down and “special assess” when need be to create a perception of low fees. I’m also seeing values erode in projects that have high fees regardless of how the Board is managing the money. Buyers then have to make decision; are the high fees worth absorbing over time with a deep discount on the purchase price, especially if the money is, and has been, managed properly. Many times paying a higher monthly fee is pretty good assurance and insurance against having to be hit with a special assessment. 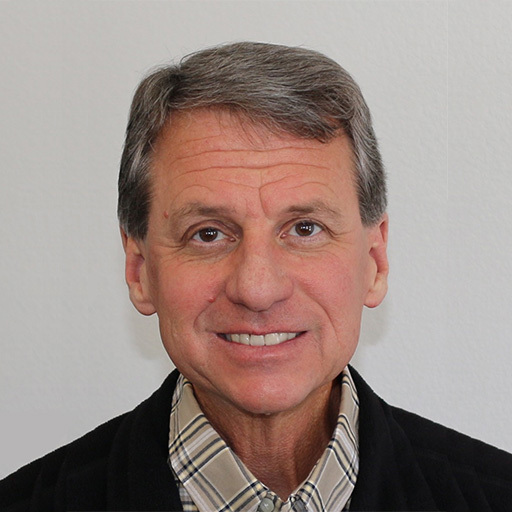 Today, in the State of California, we have a much improved and sane method for the prospective condominium buyer to review the financial condition of the condominium association that he or she is looking to purchase in. As part of the escrow, and it is a “boiler plate” contingency of the typical sales agreement, the buyer receives a full package of updated information from the HOA’s accountant/bookkeeping firm (who is in charge of warehousing this information for the HOA). That package includes the Covenants, Conditions and Restrictions (CC&Rs), the By-Laws, the most recent Reserve Study, the most current financial statements, the Minutes to the recent Board and General membership meetings and more. This gives the prospective buyer a great look at how the Association is being managed. Some buyers study it intently, others….. But for many the thought of owning in an Association just doesn’t work. Some of it is financial, some of it is just personal. On the flip side some owners want the “walk-away” freedom and convenience that a condo offers. 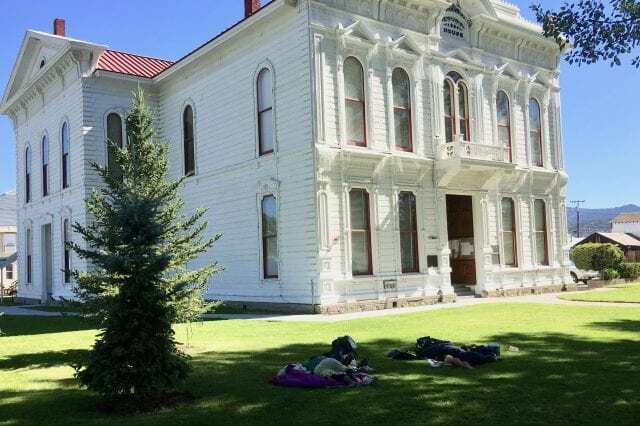 The values of single-family homes in Mammoth remain higher because of the perceived “value” of not being part of an Association. But the expenses do add up. Let’s look at the costs for an average home in town that is owned by a second-home owner who doesn’t want to (or can’t) be actively engaged in the regular maintenance (things an HOA fee would cover). First is snow removal. Approx. $900 a year will cover the driveway on an annual pre-pay plan. But that isn’t walkways, decks, and roofs if necessary, etc. Just budget $200 per month for the year and hope that works. Next is insurance: budget $150-200 per month. Now budget $100 per month for exterior paint/oil (trust me, it will need it). We’re at almost $500 (or more) per month. Water and trash will be $50/month baseline. If there is any landscape at all add another $100 per month through the year (landscape irrigation and snow and ice and freezing don’t like each other). Most owners will inevitably hire some sort of second-home owner service if for no other reason than to protect the property and “keep the wife happy.” It all comes with the territory. Budget $100 per month for that, but more in the winter and less in the summer. Add another $90 per month if there is spa service. And there is always something else. Basically, the costs of maintaining a piece of real estate in this environment without constant owner occupancy and attention add up. Some owners get away with less but there is “sweat equity” involved. The days of “draining the pipes” is a bygone era. In the end, most owners want to get on with their recreational pursuits that have drawn them to the mountains in the first place. And they’d rather pay someone else to do the dirty work. And in the end, HOA fees are simply the “cost of entry.” But do your homework. Thanks for the cost breakdown information. 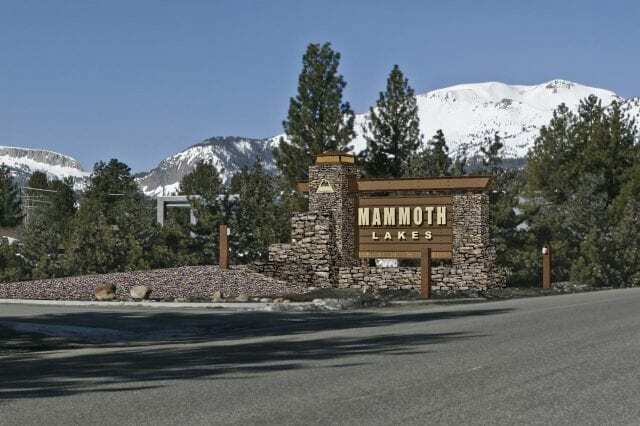 I have always wondered about the high HOA costs in Mammoth.